A few hours before the service began, Jason called Rabbi Levenberg and said, "I know tonight is Rosh Hashanah, but the Maple Leafs have a really important game against the Montreal Canadiens. I'm a lifelong Leafs fan. I have to watch the game live on TV." The Rabbi responds, "But Jason, that's what PVR is for." Jason, surprised with the Rabbi's response exclaimed, "That's a great idea. 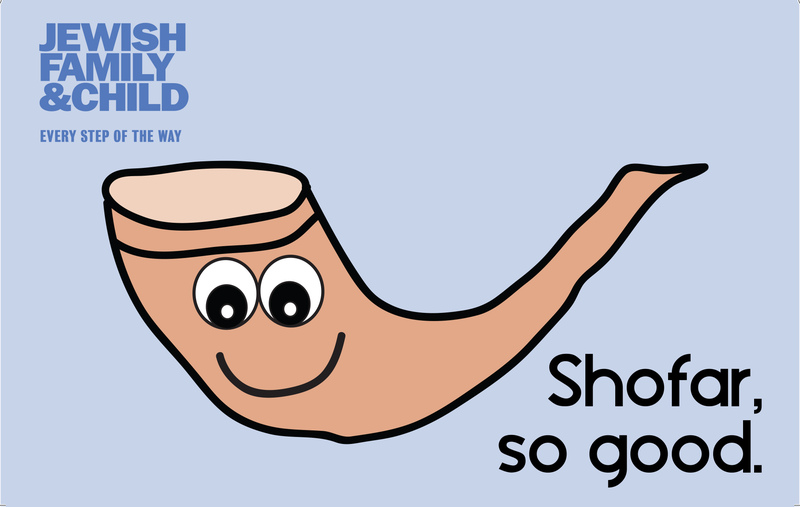 I didn't know I could record Rosh Hashanah!"